Useful hints for shoppers in a new Car Covers Buyers Guide! When owning a Porsche, you tend to pamper it and take exceptional care of your valuable investment. If that's the case, then you really need a car cover to provide your ride with the maximum protection possible. But how do you choose the right one among the variety of options? Our new Car Covers Buyers Guide video is aimed to help you to make the right decision. 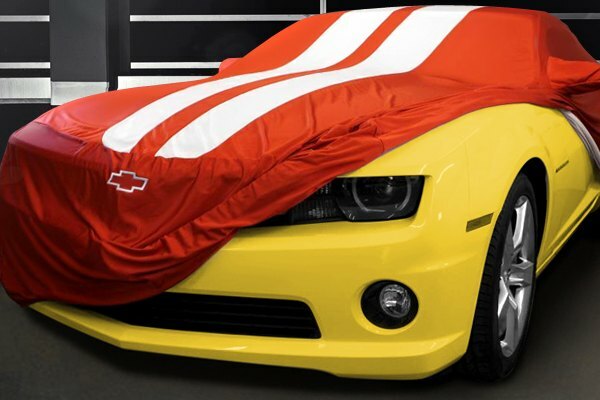 We've highlighted the most common types of car covers and the most important aspects to consider before making the final choice. 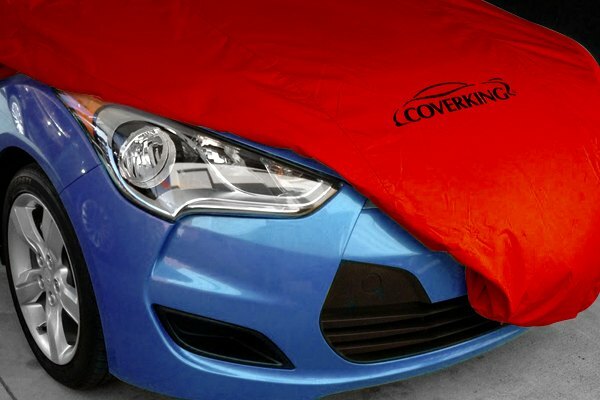 Choosing car covers might sound trivial to some, but for the well-informed person, an investment in a good car cover could decide the lifespan of your Porsche. Invest your money in the right product! For car buyers and enthusiasts! 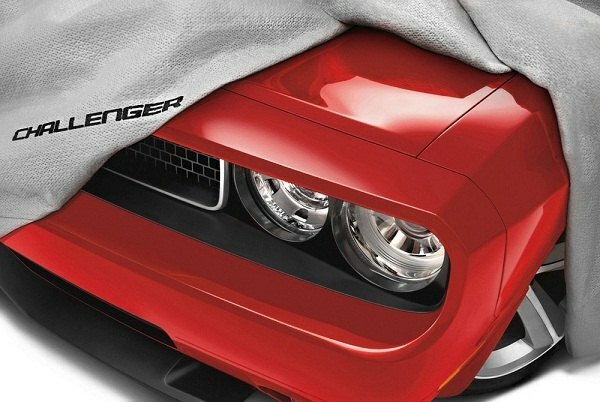 Quick Reply: Useful hints for shoppers in a new Car Covers Buyers Guide!